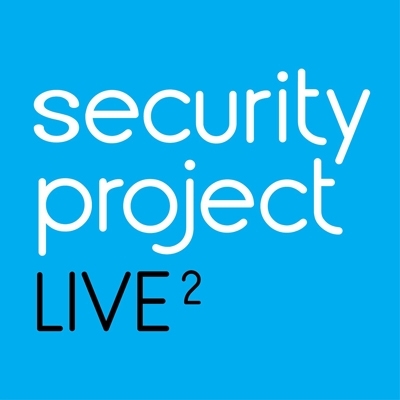 The timeless music of Peter Gabriel has found new life through The Security Project. Featuring former members of the Peter Gabriel Band (Jerry Marotta) and King Crimson (Trey Gunn) the Security Project not only recreates these masterpieces live, but re-interprets them, giving them new musical wings for the 21st century. Joined by guitarist Michael Cozzi, NY keyboardist David Jameson and Brian Cummins on vocals, the Security Project specialise in the most adventurous, often un-played, music.